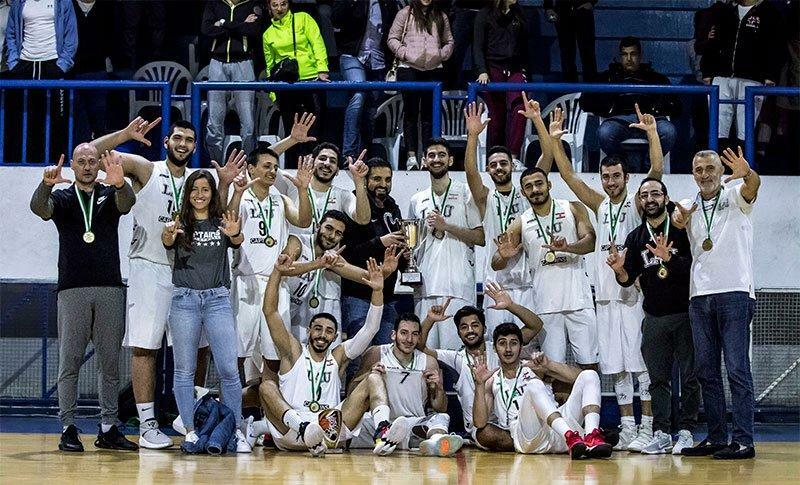 The LAU Captains Men Basketball team has just been crowned with gold following its victory over USEK at the University Sports Conference league. 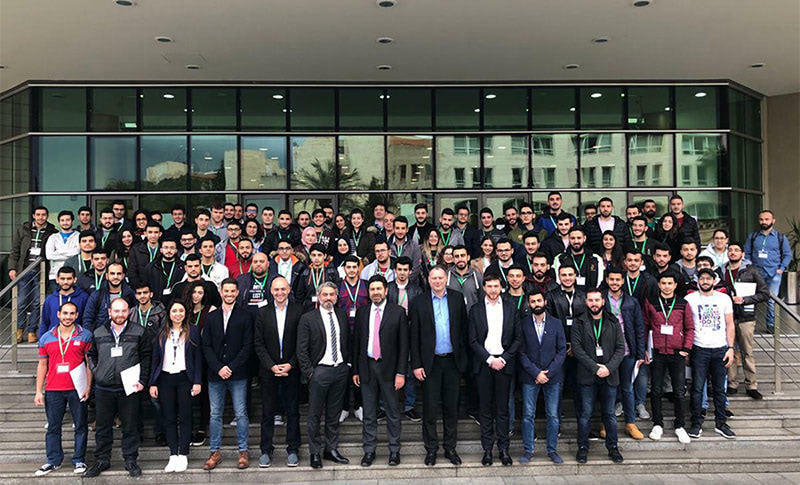 This is the seventh time in the past nine years that the Men Basketball program comes out on top at University Competitions. 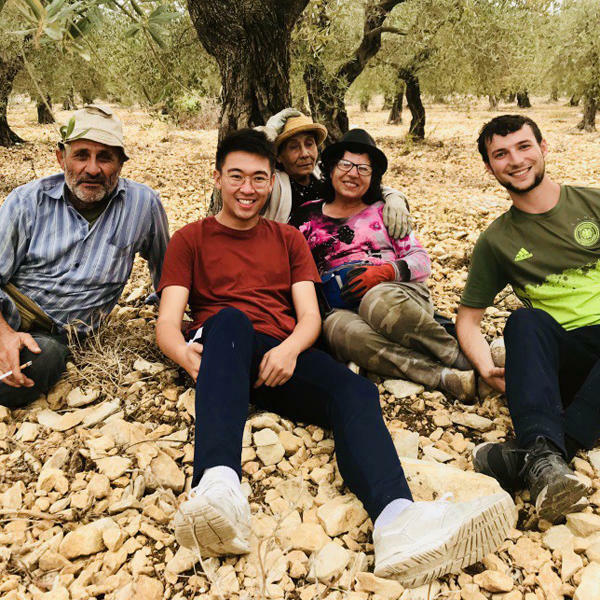 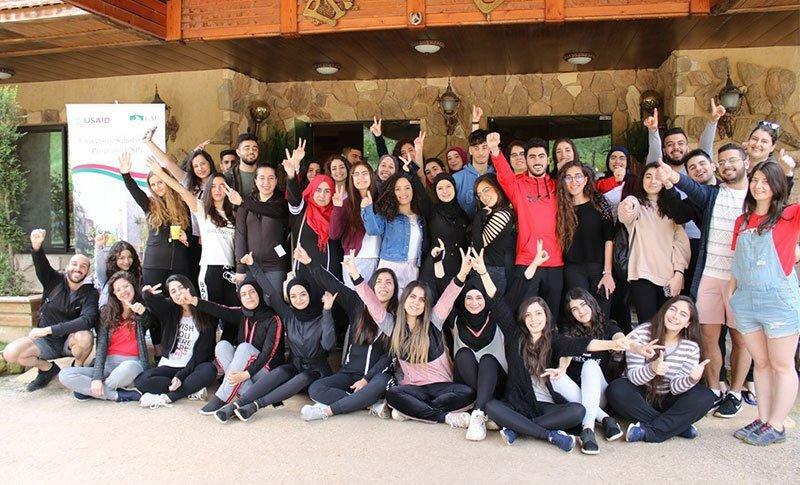 LAU’s 44 USP VII scholars took part in this year’s Residential Camp, where activities focused on reinforcing their soft skills – including leadership, teamwork, trust-building, communication and analytical thinking. 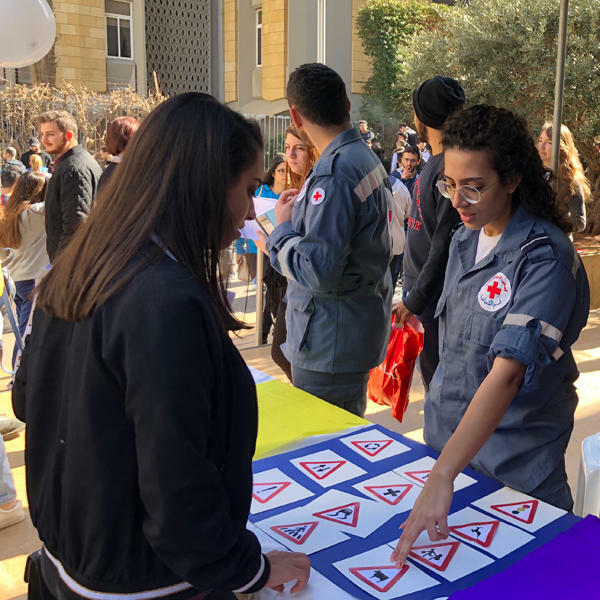 The action-packed program, from hikes to late-night bonfires, left scholars energized and ready to close the semester with a fresh overview. 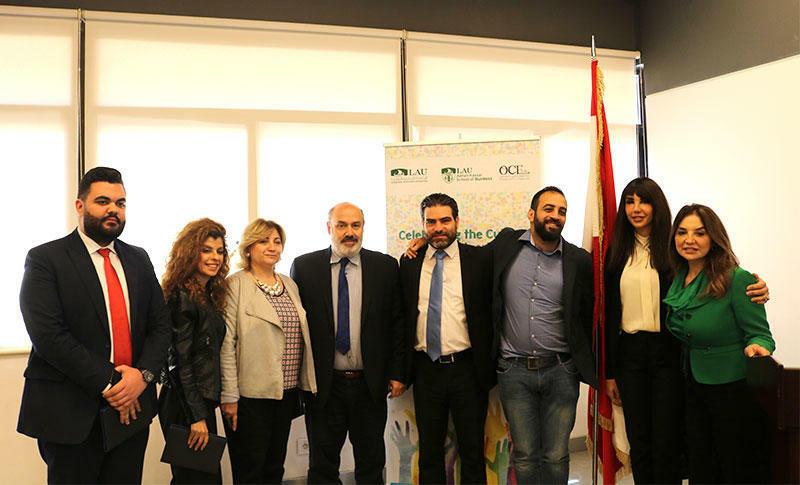 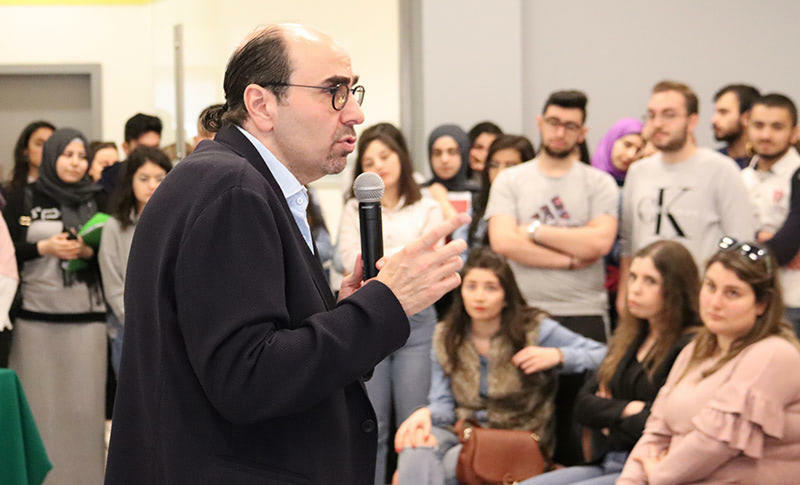 As part of the Mobdeh Men Biladi series, the Outreach and Civic Engagement Department invited musician and composer Oussama Al Rahbani to Beirut campus, where students got to hear his inspirational story firsthand. 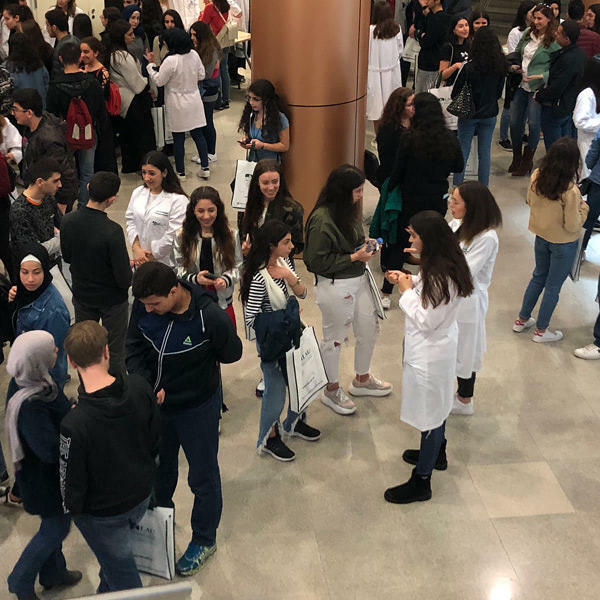 HR representatives from local, regional and multinational companies across industries flocked to LAU campuses for the Annual Career and Internship Fair. 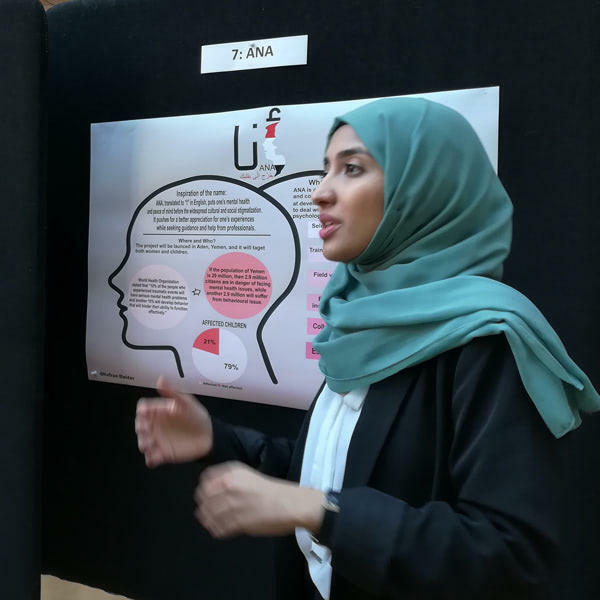 Booths were busy with students networking, filling in internship applications, and sitting for preliminary interviews. 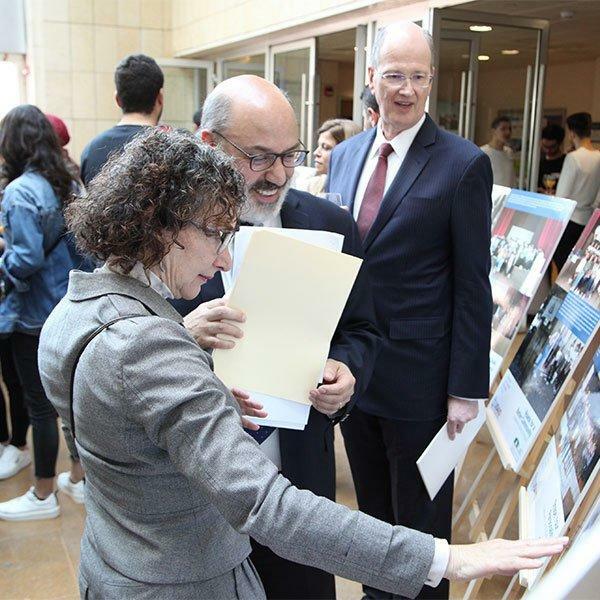 The fair is one of many opportunities offered to students and alumni, courtesy of Career Development Services. 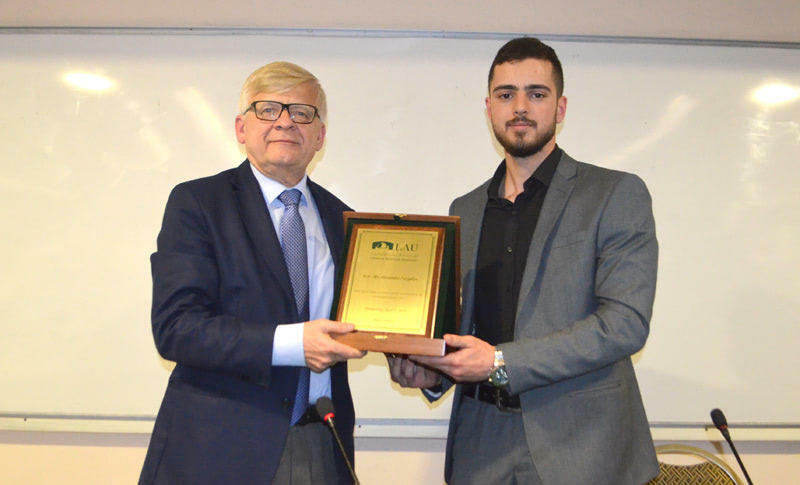 The International Affairs Student Club invited Russian Ambassador Alexander Zasypkin to Beirut Campus to give a talk on Russia’s foreign policy and its role in the Middle East. 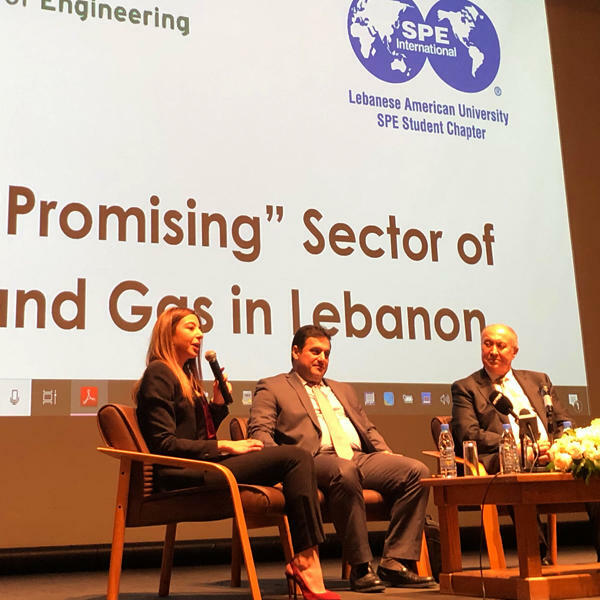 Ambassador Zasypkin touched on his country’s relations with Lebanon and the United States, post-war Syria, and unilateralism in international politics. 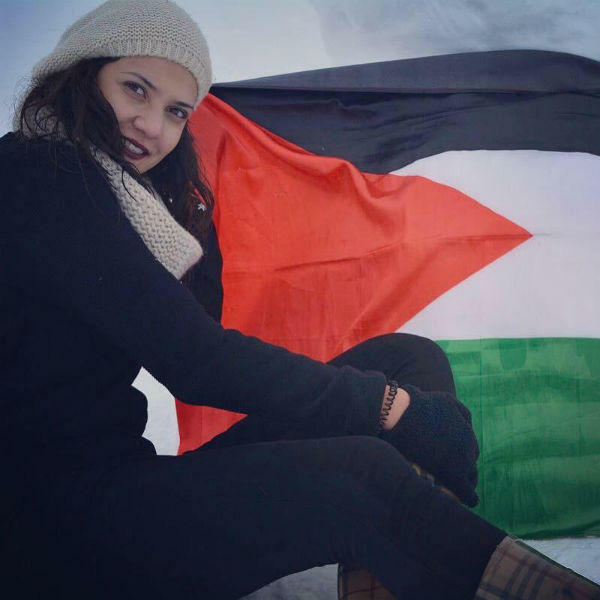 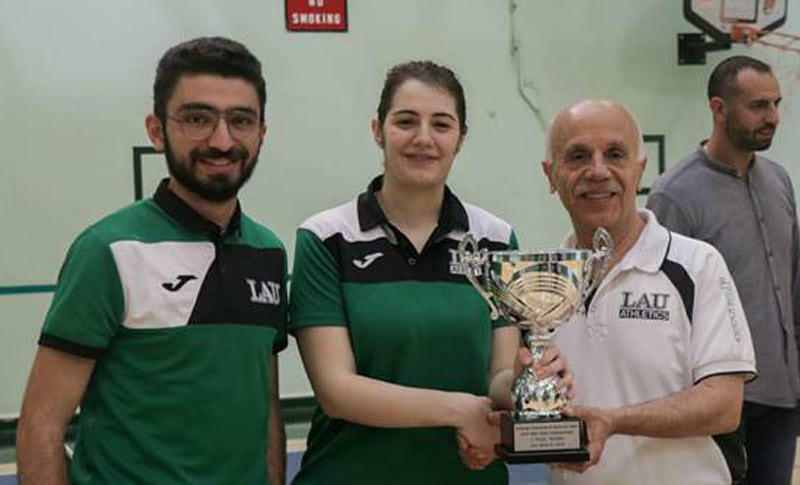 Pharmacy student Nina Makarian was recently crowned Table Tennis Lebanese Intercollegiate Champion at the 2019 International Sports Festival in Athens, Greece, beating 22 female players from 10 universities. 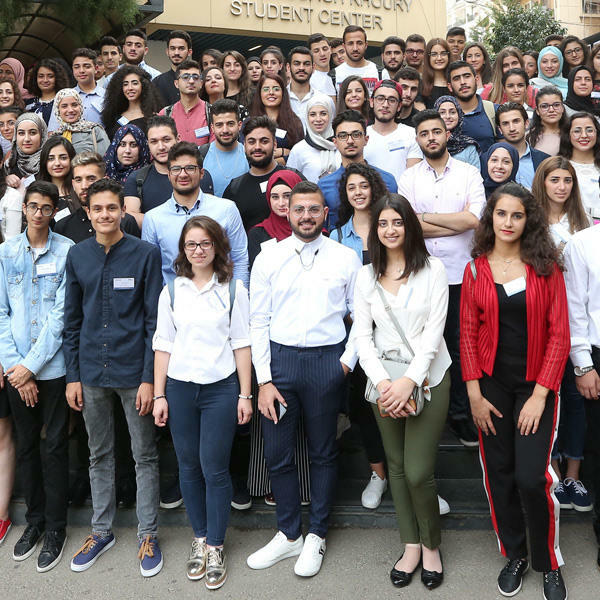 The championship is considered a qualifying event for the 2019 Napoli Universiade (World University Games), the second largest mass sports event worldwide, after the Olympics. 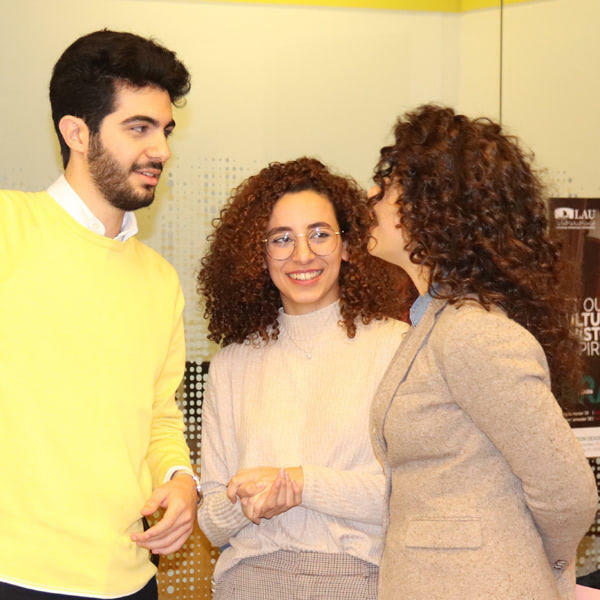 The Department of English organized a creative writing workshop led by award-winning poet and University of Wisconsin Associate Professor Jayson Iwen. 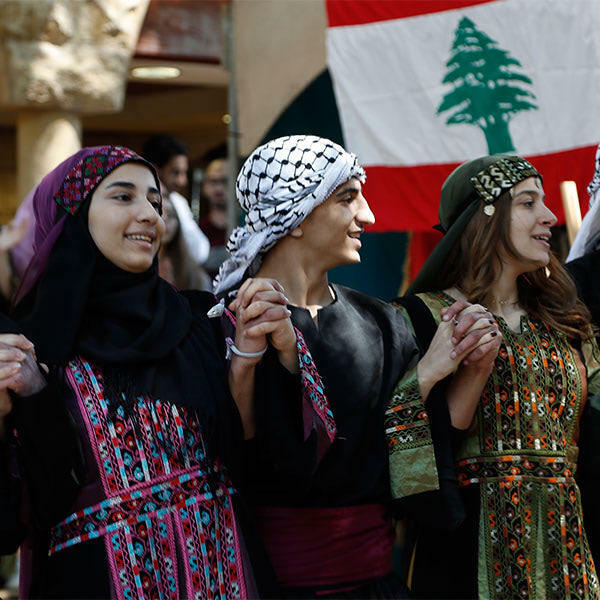 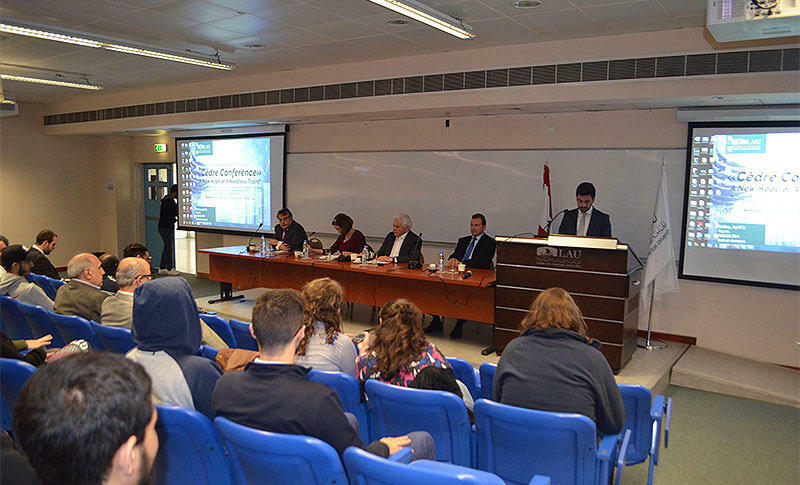 LAU faculty, students and faculty attended, as well as professional writers. 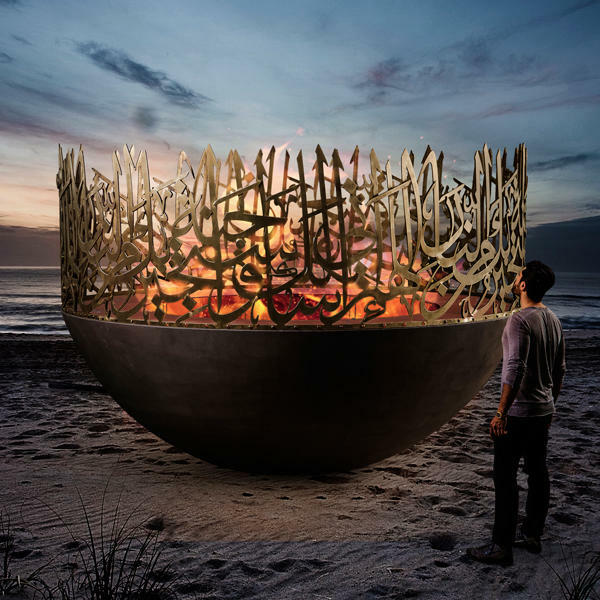 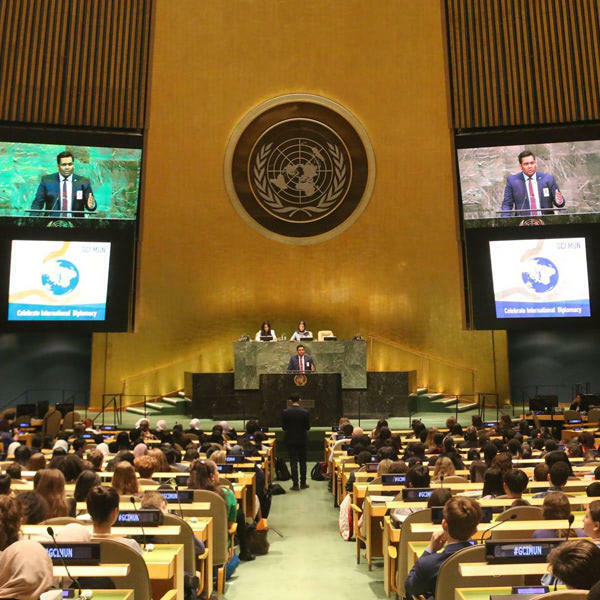 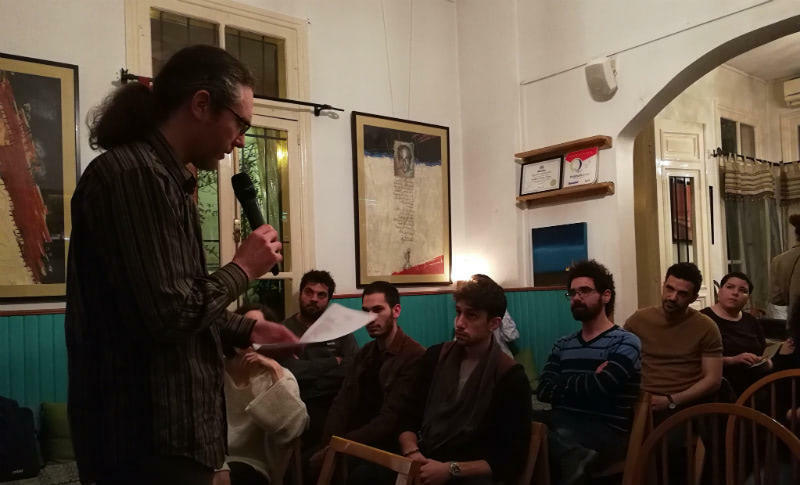 The event was followed by a poetry reading.